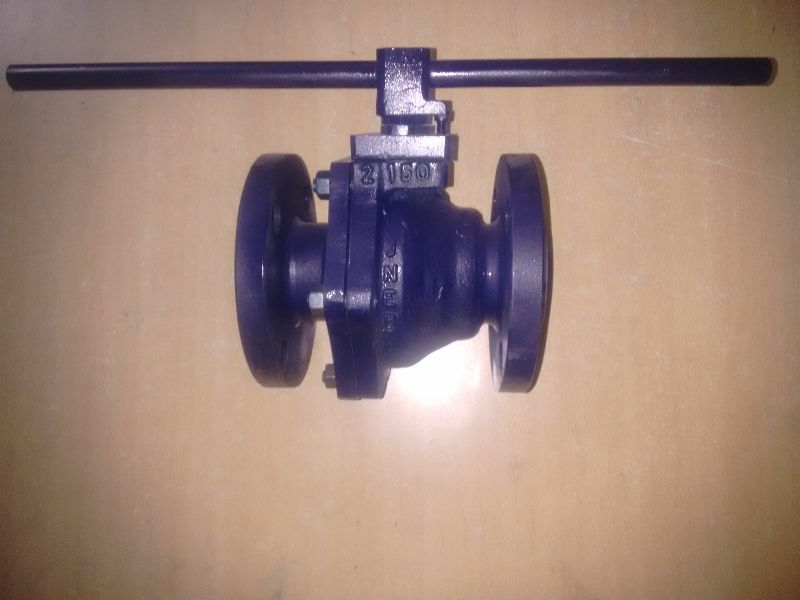 Our firm is an eminent PFA Lined Ball Valve Manufacturer, Exporter and Supplier based in India. The full port flow path increases the CV of PFA Lined Ball Valve and decreases pressure loss resulting in a more efficient piping system. The one piece ball and stem design of our PFA Lined Ball Valve results in higher pressure & temperature rating and reduces the potential of ball or stem failure. Our PFA Lined Ball Valve facilitates universal ISO 5211 mounting dimensions and its quarter turn design simplify valve Actuation. Meet design specification as per B 16.34 / Face to Face as per ANSI B 16.10 / Flange dimensions as per B 16.5. Features Lining Standard as per ASTM F 1545,PTFE Cushion seat rings and easily replaceable etc.